Released in May, Elevation weaves a hypnotic groove through a beat-driven and mood-shifting soundscape. Unbound by genre Elevation renews my love of thick bass lines, layered rhythms and spontaneous melodies that take the listener on a sonic journey. From the jump-up rhythms of Tweezer to the celebratory groove of Holiday, from the bossa for robots of Palms and Tiaras to the space age dub of Twilight Orange, Elevation moves energetically lifting both feet and spirit through an expansive electronica territory. 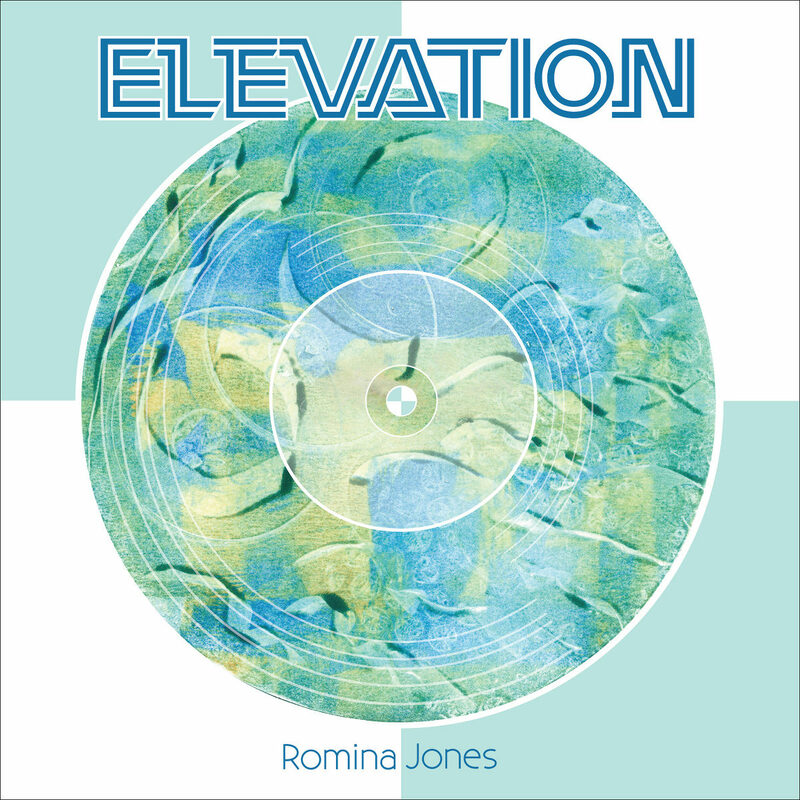 Available for free download at https://rominajones.bandcamp.com/album/elevation and streaming on all major platforms look under Artist Romina Jones – Soundcloud, GooglePlay, Jango, Deezer & Spotify.